Arlak JC BEST Joint Pain Oil is specially formulated with the best ingredient for people who has regular complaint of acute and chronic join pain problems. If you have Stiffness and joint mobility issues such as muscular pain, joint movement, back pain. Then Arlak JC best Joint pain oil easily and rapidly helps in providing relief from all types of issues. So buy Arlak arthritis pain oil now and say good bye to all types of arthritis pains. You have to apply few drops on the affected part of you joints and massage gently. This oil gets absorbed easily & starts penetrating on the affected areas of the body to provide significant relief. To get best results you have to apply this oil with light massage 2-3 times a day. Note: For more durability please store this oil in a cool, dry & dark place. It helps in Providing significant relief in joints and swelling. This oil is used for even backache, shoulder and neck pain issues. It helps in Providing the complete relief in muscular pain & spasm. It is useful in improving the joint mobility and even helps in relieving in morning stiffness. It acts as a natural pain reliever which even help in relieving arthritis pains. Arlak arthritis relief is a powerful pain reliever oil with powerful anti-inflammatory properties. With which one can easily get rid of joint pain problems. 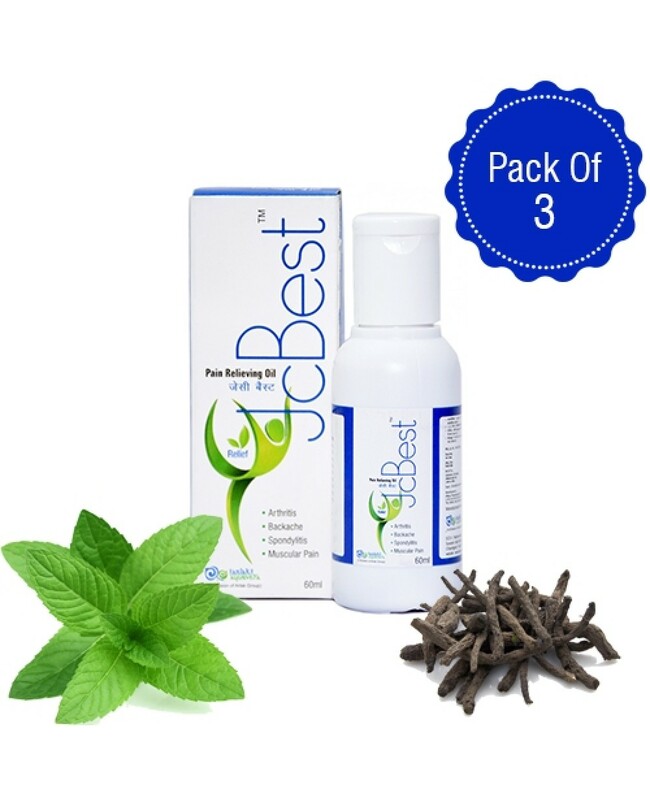 So if you want to buy joint pain oil online in India then try ARLAK JC Best once. 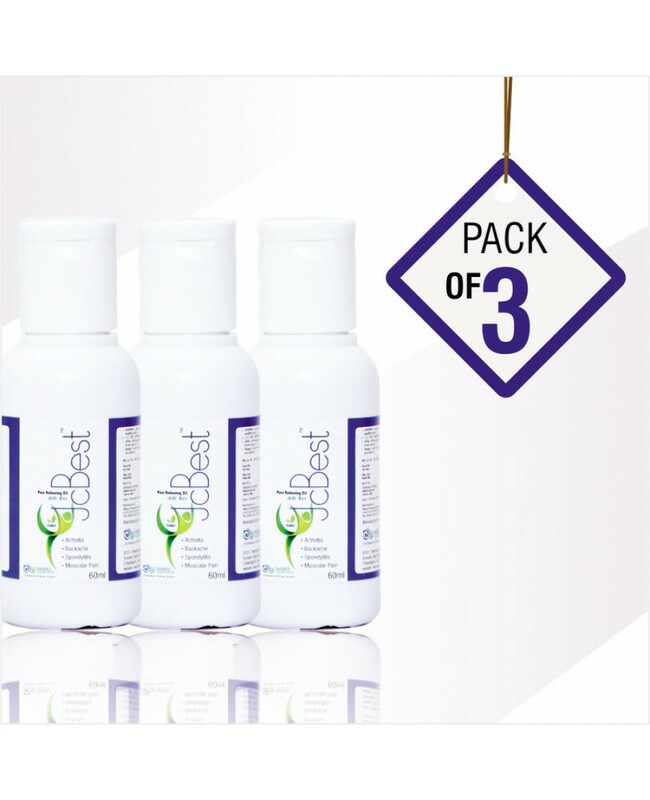 You can get 100% relieve from all types of arthritis and joints problems. This oil includes best herbal ingredients which is suited for all age group people. And provide best relief from the pain. Note: Use recommended methods as mentioned in order to get rid of all types of pain in Joints.